For Perkin-Elmer atomic absorption spectrophotometers. 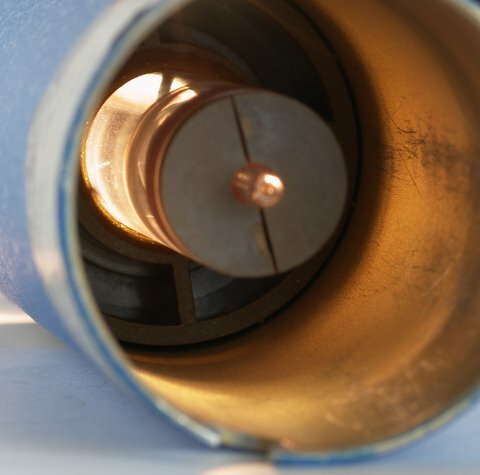 Electrodeless Discharge Lamps are typically much brighter and, in some cases, provide better sensitivity than comparable Hollow Cathode Lamps. 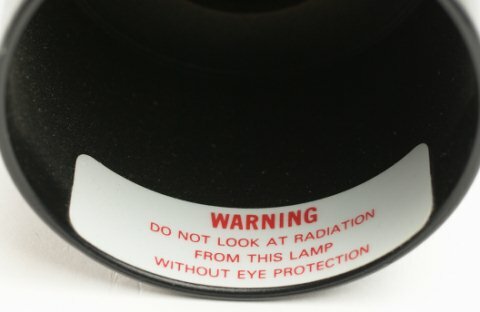 EDLs are preferred for certain volatile elements. 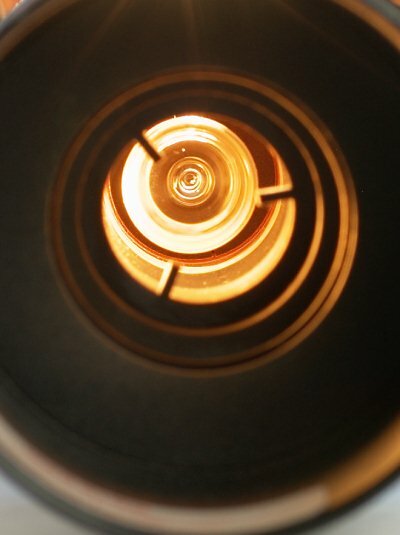 A small amount of the metal or salt of the element for which the source is to be used is sealed inside a quartz bulb. 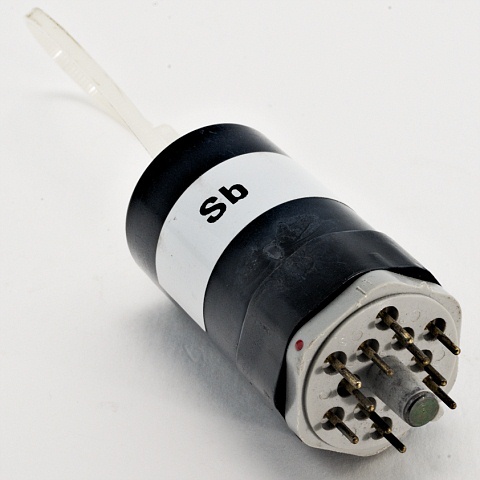 This bulb is placed inside a small RF generator or “driver” (purchased separately). 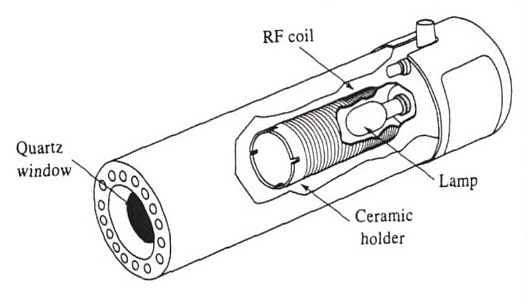 When power is applied to the driver, an RF field is created, and the coupled energy will vaporize and excite the atoms inside the bulb, causing them to emit their characteristic spectrum.